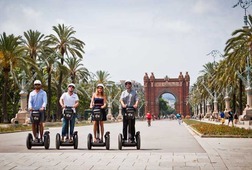 We love families, there is always place for everyone, come and enjoy with us in Barcelona. 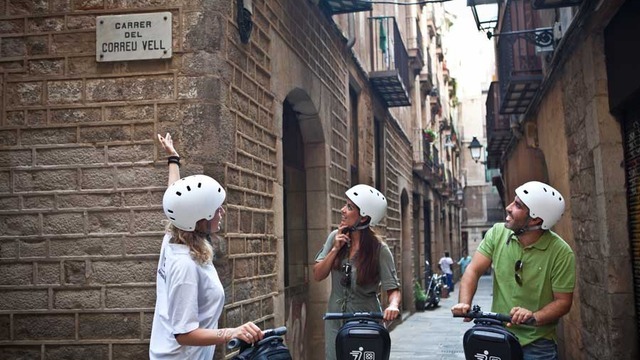 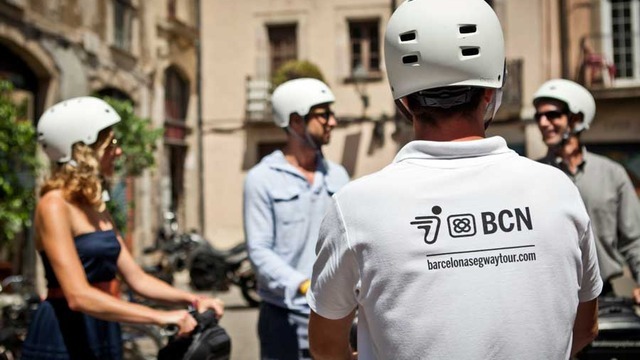 Our Office is in the Gothic District, the guide will pick up you in our Meeting Point at Plaça Sant Jaume. 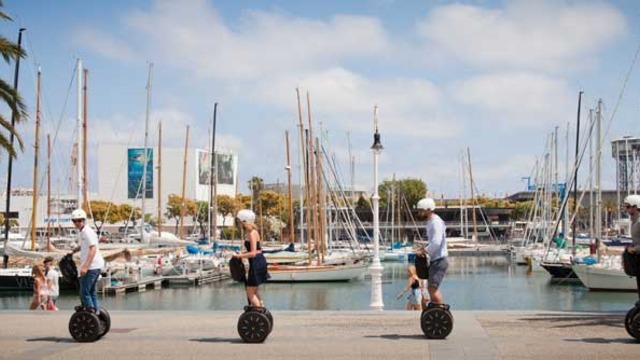 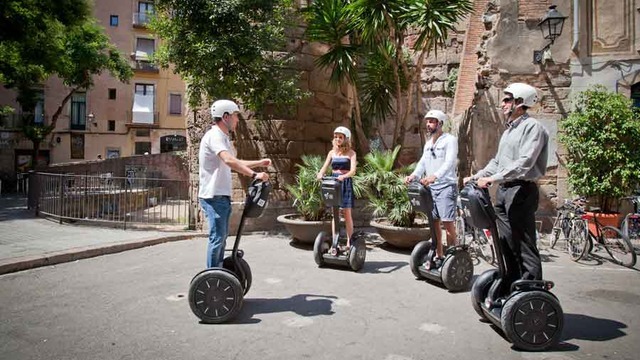 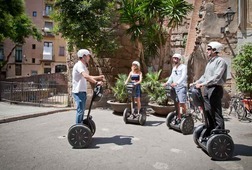 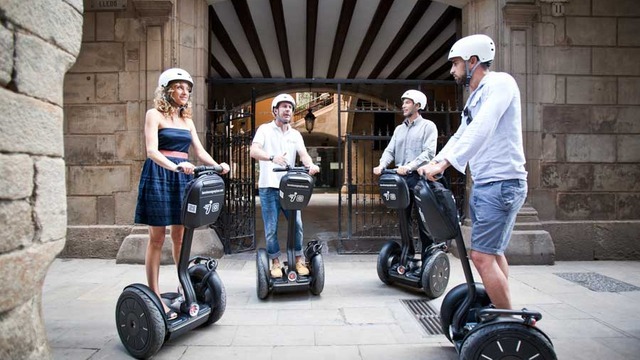 Imagine you traveling through 2000 years of history in 2hours on a Segway. 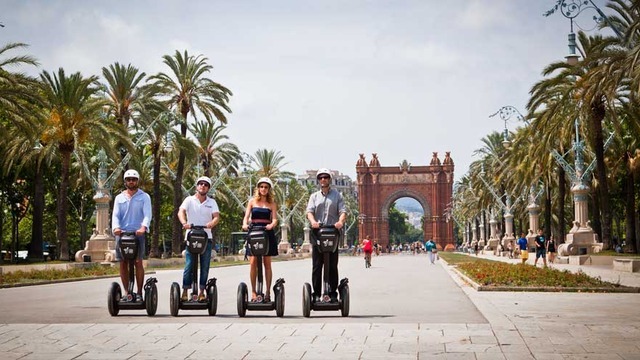 Discovering Roman ruins and medieval palaces in the Gothic quarter, enjoying the breeze to Columbus sculpture through the Old Port, arrive to Barceloneta city beach and drive the promenade until Port Olimpic. 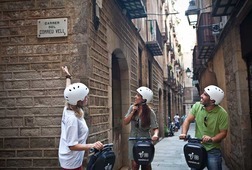 Of here we will return to our office where your guide can suggest the best local tips and restaurants.